BoxofTiles is an online retail platform for home design professionals, including project managers, architects, interior designers, and building contractors. 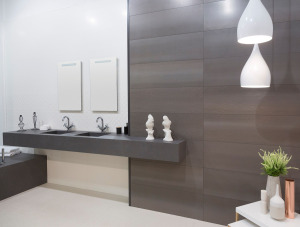 We specialize in tiles designs, bathroom vanities, designer tapwares sourced directly from the manufacturer, which means exceptional quality but low prices. 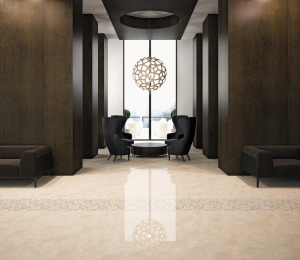 Our platform is underpinned by a global network of more than 600 tile and home design experts. That means, if you have a question about tiles or bathroom design, there's no better place. 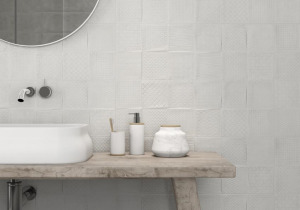 Most of our products are made in Spain and Italy, the market-leaders in tile manufacturing. These countries and others throughout Europe are known for their attention to detail and quality. 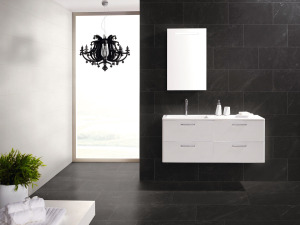 As well as selling tiles and bathroom ware, we provide bespoke bathroom design services and have a team of experienced in-house designers that can work with you to create a design that meets the exact needs of your client. "With BoxofTiles, you'll pay up to 75% less than retail prices – savings you can pass onto the client."